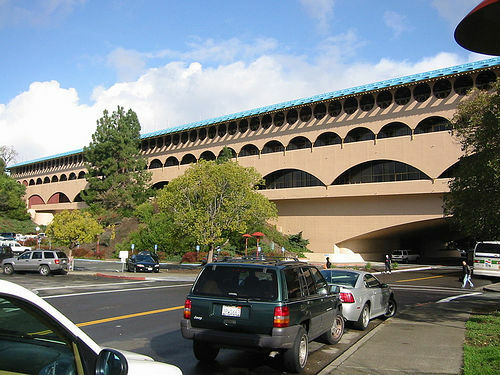 Marin is a very unique County, for some it is considered a mostly liberal place, while others perceived it as a very conservative County. No matter how you may view the population of the County, the one thing that is definite is, that no one, conservative or liberal, likes a drunk driver. The Marin District Attorneys office has a policy that reflects such view. Their policy is simple; if we charge you with a DUI in Marin County, there are no deals, you either plead guilty or go to trial. Very simple, strict and solid policy however, there are many cases where deals should be allowed. The reason for this, is the level of uncertainty contained in the science of alcohol testing. The main one is that the Machine measures the alcohol level of the average person, and not necessarily the person being tested! The other is the margins of errors that exists in all alcohol testing machines. Marin DUI cases are difficult and you need a Marin DUI Attorney that knows how to handle the system. All Marin misdemeanor DUI cases start out in Dept., "M", Commissioner Beverly Woods currently presiding. Felony Marin DUI cases can start in any of the other criminal court rooms. The Judges however have very little to none involvement in DUI case negotiations, they expect that to be done between the DA's office and the Attorney representing the Defendant. Marin DUI Attorney, Francisco Rodriguez, has been handling Marin DUI cases for well over 13 years. He knows the Courts and the Prosecutors exceptionally well and knows what it takes to get results in your case. Call today for a solid Marin DUI case analysis.